One Nation’s popularity seems to increase with each passing day yet the established parties seem to do no more than throw their hands in the air. Somewhere, somehow, sometime, Australia could see its own Donald Trump if it fails to come to grips with Pauline Hanson. Working for Senator Nick Xenophon, Royce Kurmelovs saw how denizens of Canberra were underestimating One Nation; in his own life, though, he knew people who were all in favour of the resurrected party. He wanted to understand why there was such a disconnection between the leaders of the nation and the people who are, increasingly, deciding to not vote for them. 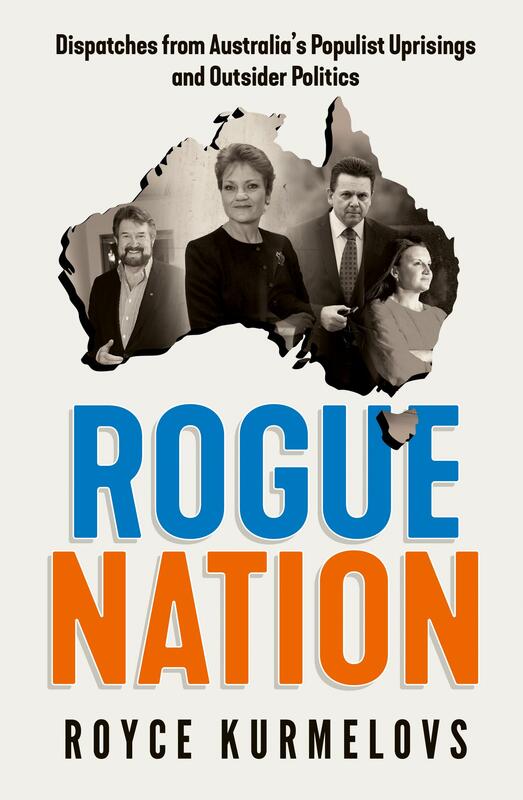 This riveting book from the critically acclaimed author of The Death of Holden also covers controversial figures such as Jacqui Lambie, Clive Palmer and Derryn Hinch, as well as movements such as Reclaim Australia.